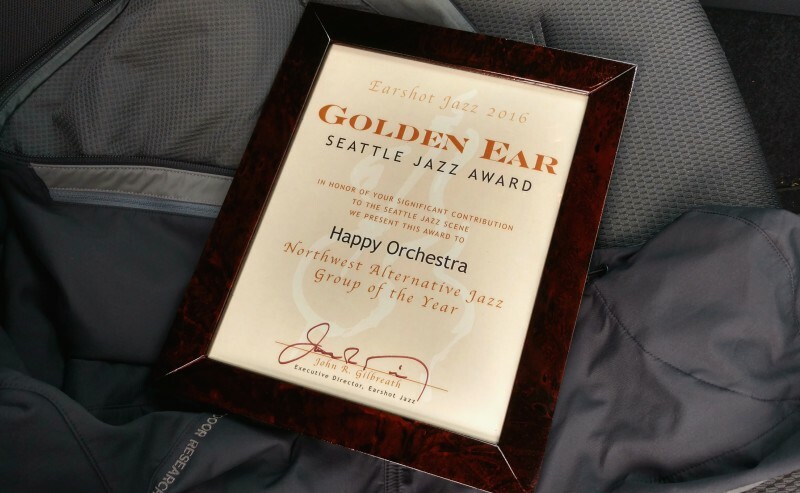 I’m excited to report that Happy Orchestra was voted 2016 Alternative Jazz Group of the Year by readers of Earshot Jazz!I’m also honored to have been nominated NW Jazz Instrumentalist of the Year. I’m proud and thankful to all the incredible musicians that contribute to the project and all of you for the support. 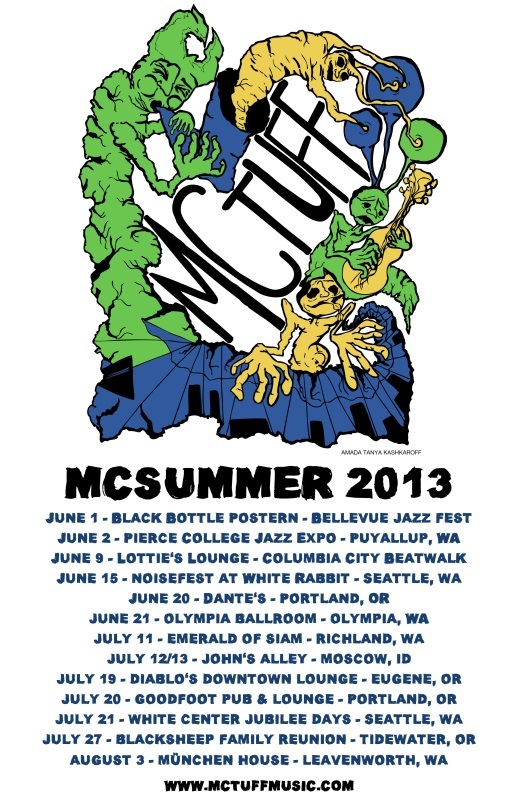 Happy will be back in action at the Ballard Jazz Fest, Seattle Out to Lunch Concerts, SAM Olympic Sculpture Park, Jazz in the Valley, and much more as we ramp up to the official release of the record this fall at the Earshot Jazz Festival. Thanks for the love!